The Anonymous hacktivist network has vowed to take on the Saudi Arabian government in retaliation for the planned execution of alleged juvenile offender Ali Mohammed al-Nimr. The young man’s case has been the subject of an international outcry, with a group of UN human rights experts describing it as a possible breach of the kingdom’s commitments to uphold international law. Campaign groups say Mr al-Nimr, who was arrested in 2012 for his participation in Arab Spring protests when he was just 16 or 17 years old, could be beheaded and crucified at any time. In a series of messages posted to YouTube and Twitter, activists claiming to represent Anonymous said a host of Saudi government websites, including that of the ministry of justice, had been taken offline for hours at a time. 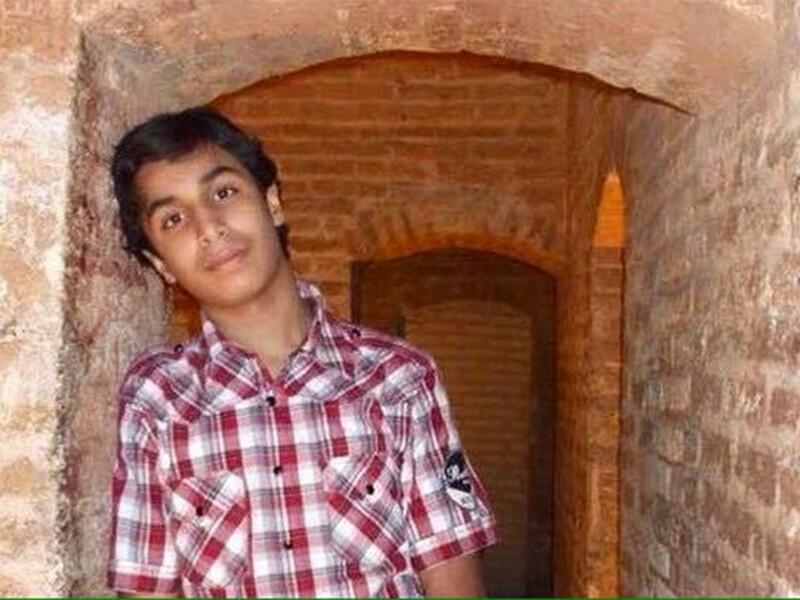 In a statement, addressed to “King Salman and the Saudi Arabian government”, activists warned: “An innocent young teenage boy has been sentenced to death in Saudi Arabia and we will not stand by and watch. It would be a miracle if the merciless Saudis heed the world’s outcry over this case, they have a severe record of violations when it comes to opposition especially Shi’ite opposotion. There are thousands kidnapped and put in prison without charges. Most of detainees die of torture or be executed without a trial . The Saudi Government is one of the most corrupt and cruel regimes in the world, this is a perfect example of their cruelty and corruption. I am very upset that this young man might be executed for nothing more than expressing an opinion hostile to the Saudi government. On the judicial basis upon which this young man is to be executed, most Americans would be subject to execution in Saudi Arabia. Why should any American continue to support diplomatic relations with these barbarians hostile to everything we believe in? I agree time to end it. The United States needs not friends like this. This young man and several others in line behind him and thousands already who met their fate. They have got away with this for too long. Time to make it known there will be huge political and economic cost to pay for such savagery.